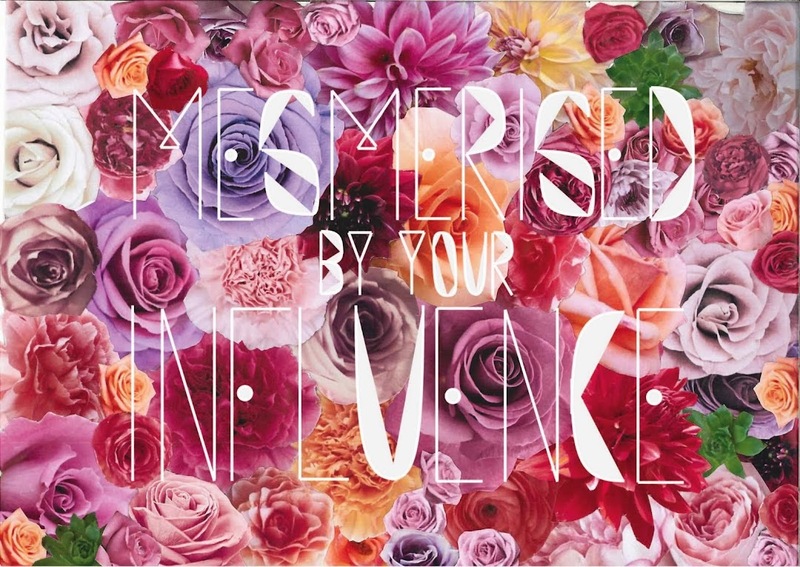 MESMERISED BY YOUR INFLUENCE: hope in the air. 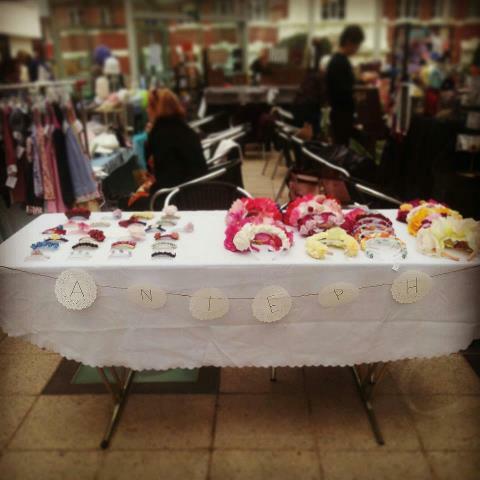 okay so i had my market stall today. it was fun. i sold a MASSIVE two headbands hehe but i think imma have another go sometime. i was also super amateur compared to all the other stalls - they all had shelves and racks - all i had was a tablecloth and my humble headbands. next time i'll know! i'm going to start experimenting with making veils and race wear - but I MUST get ontop of my uni homework because i am so behind. i am supposed to be up to chapter 10 in one of my subjects and i'm only up to four. oops! !